This information is provided by Flama Tours. Please confirm all details direct with them prior to booking. Yachting Limited neither endorses Flama Tours nor guarantees the accuracy of this listing. 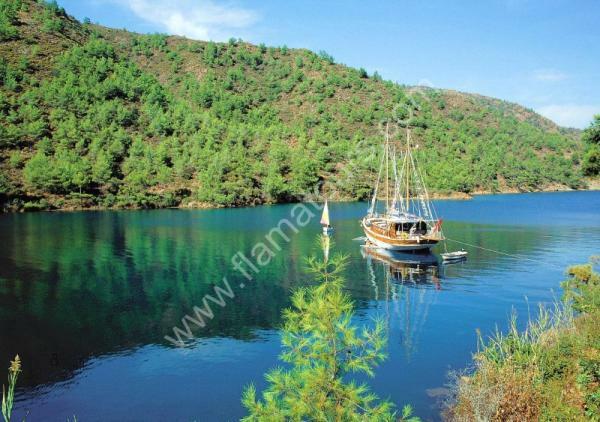 Flama Tours is one of the longest established and licensed yacht charter companies in Turkey. 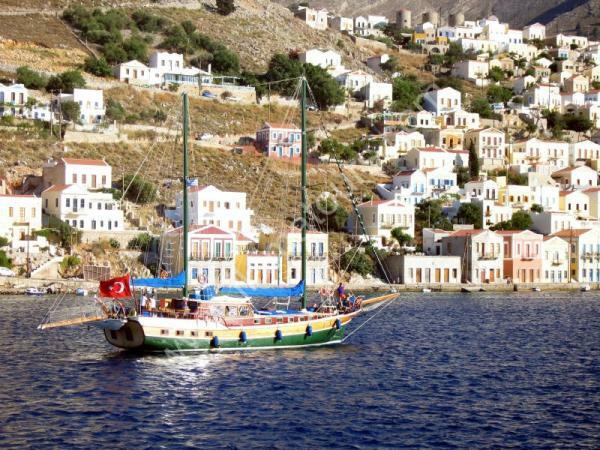 We are a privately owned company specialising in efficient and reliable gulet charters since 1983. 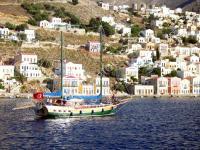 Our directors/owners have experience of 28 years in yacht chartering. The quality of service we offer our clients from the moment we start negotiating their charter plans until they return from their holiday is reflected in the vast amount of repeat business and referrals we receive from our satisfied customers. There are no user reviews for Flama Tours yet. Be the first to add a review.